M. M. Kaye (Mary Margaret) was born in India and spent her early childhood and much of her early-married life there. Her family ties with the country are strong: her grandfather, father, brother and husband all served the British Raj. 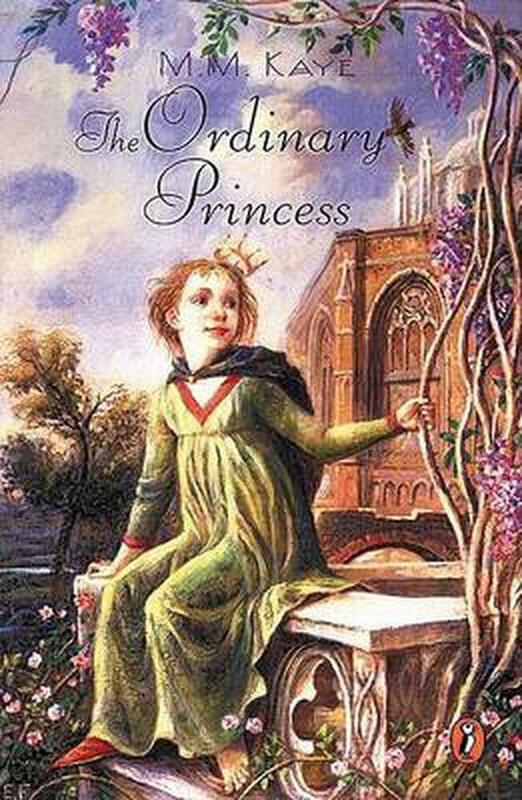 Buy The Ordinary Princess by M. M. Kaye (ISBN: 9781559940573) from Amazon's Book Store. Everyday low prices and free delivery on eligible orders.